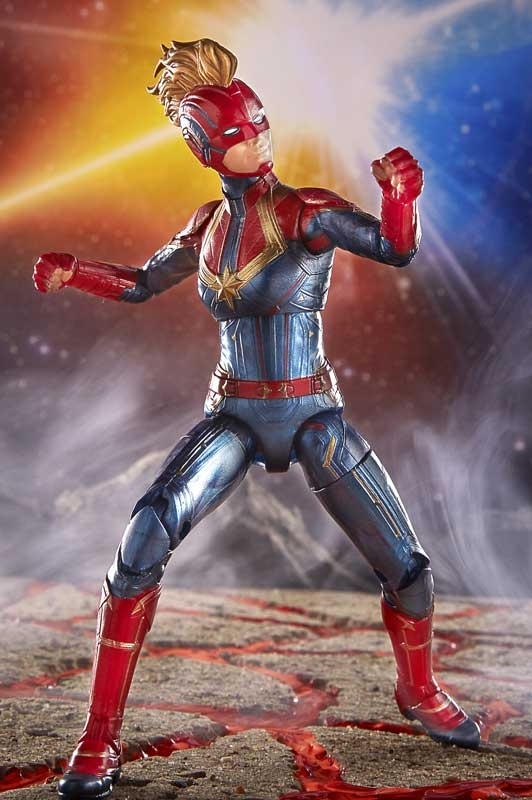 Carol Danvers becomes one of the universes most powerful heroes, Captain Marvel, when Earth is caught in the middle of a galactic war between two alien races. 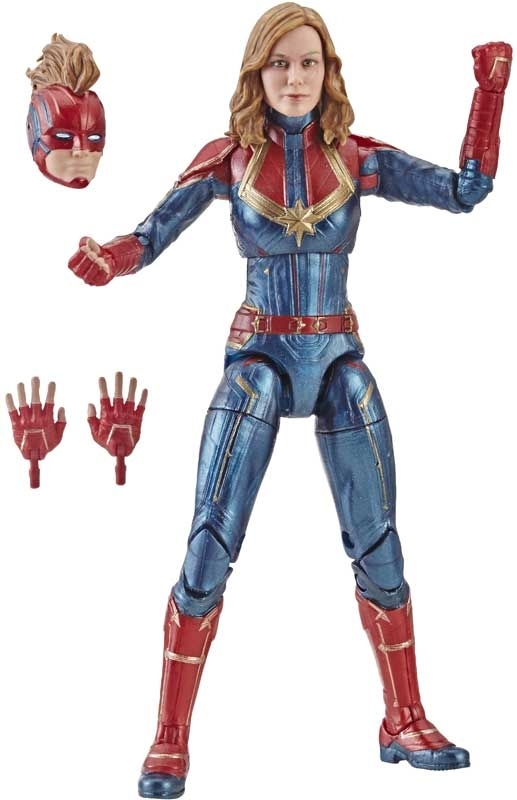 With the Marvel Legends Series, both kid and adult Marvel fans and collectors can start a legendary collection of comic- and entertainment-based Marvel characters. 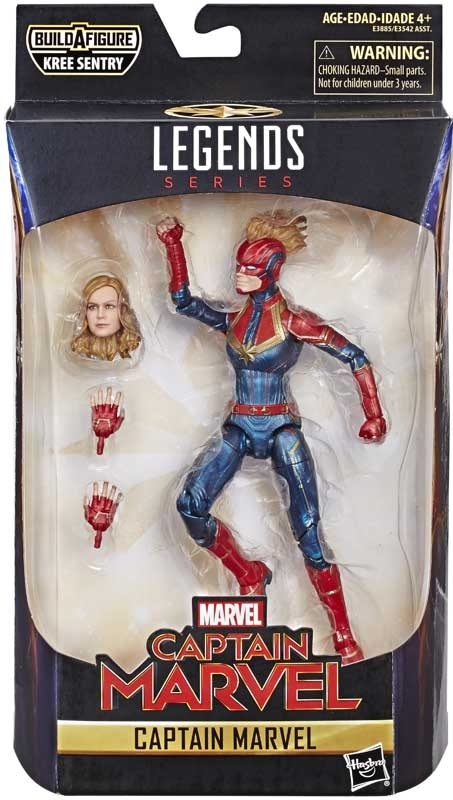 This 6-inch Captain Marvel figure is highly articulated and features a design inspired by the Captain Marvel movie, making it another worthy addition to the Marvel Legends Series. 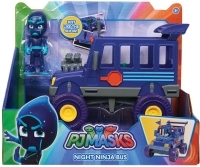 Collect figures in this collection to assemble the Build-a-Figure. Additional figures sold separately. Subject to availability.